Leading British esports team, Excel, is extremely excited to announce that it is now the resident esports team at Twickenham Stadium. 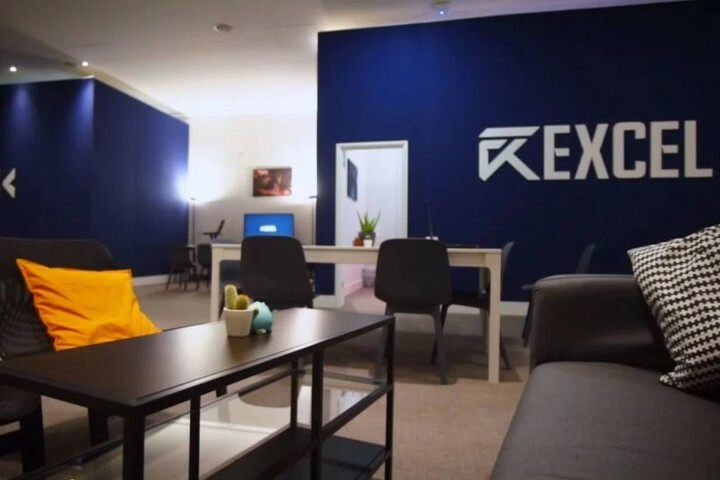 Excel, which competes in the League of Legends European Championship (LEC), has opened a brand new esports training facility, Excel HQ (#XLHQ on social media) that will be the official work space for its ten players and substantial management team. This is the first esports training facility based in a sports stadium in Europe, housing an endemic esports brand. "Working with the team at Twickenham Stadium opens us up to a great breadth of commercial expertise. What's more, aligning our brand with this prestigious stadium gives us credibility with a wider audience of people. This collaboration will expand our commercial offering and move us forwards to establishing ourselves as a top tier esports brand within Europe." "Our esports training facility offers us a variety of performance benefits. The separation of training and living space is a vital component of our approach that differentiates us from a lot of other teams in Europe. We are able to utilise this facility to create different training environments for our players depending on the activity they are undertaking, whether that's solo play and streaming, team practice or video reviews. Basing this facility in Twickenham Stadium enables us to speak with performance experts from outside of esports and gives us considerable legitimacy when engaging with them." "At Twickenham we're always looking for new ways to grow our non-match day side of the business to make best use of the enhanced facilities at the stadium and encourage more dynamic and creative use of our spaces. Excel's new HQ at Twickenham allows us to explore and learn about the rapidly growing esports industry from both a live events angle and a team perspective. Both parties are extremely excited about collaborating together to bring the best of sports and esports together."